Its Rob’s birthday bash with Krooked Halo and afterparty. Starts at 9pm. We have been added to The Badassary Festival August 4th. Starts at 3 pm.. We hit the Acadia Stage @ 10pm…. We are AMPEd to be added to Swampdragon’s Summer Solstice Music Festival 2018 June 29th to July 1st.. We are slotted for 9-10 pm Friday Night June 29th. 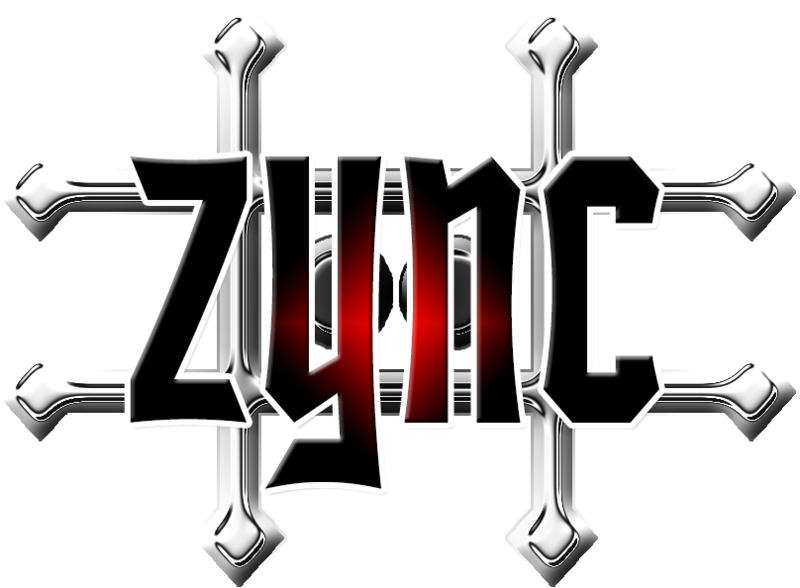 Click the pics below for more info..
ZYNC Plays in Miami, Sat Feb 17th!